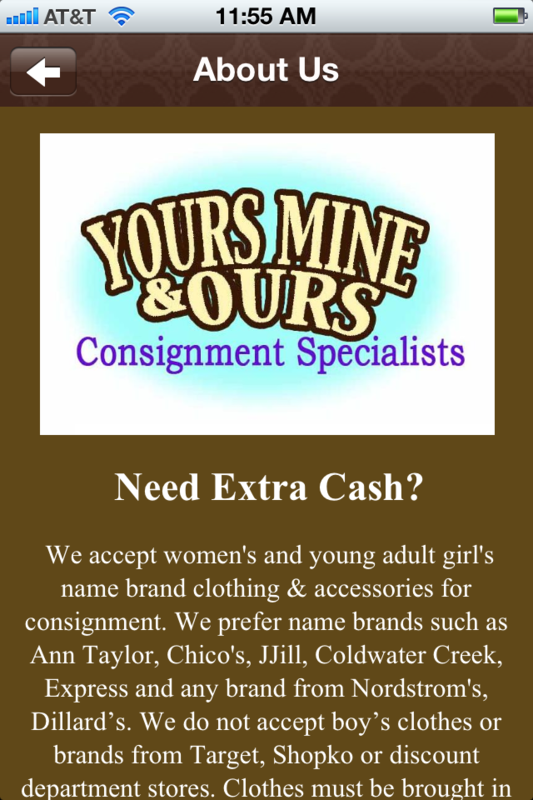 We accept women's and young adult girl's name brand clothing & accessories for consignment. We prefer name brands such as Ann Taylor, Chico's, JJill, Coldwater Creek, Express and any brand from Nordstrom's, Dillard’s. We do not accept boy’s clothes or brands from Target, Shopko or discount department stores. 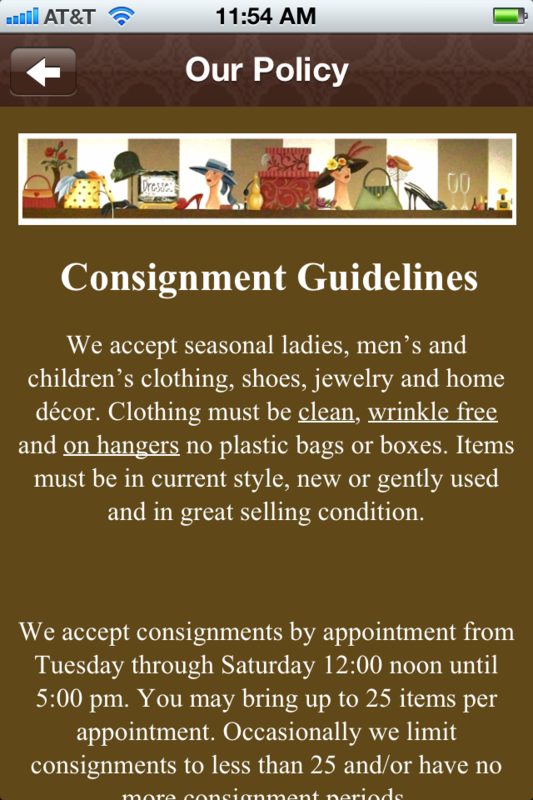 Clothes must be brought in on hangers, clean and wrinkle free. You may use your credit for in store purchases or for cash at anytime! 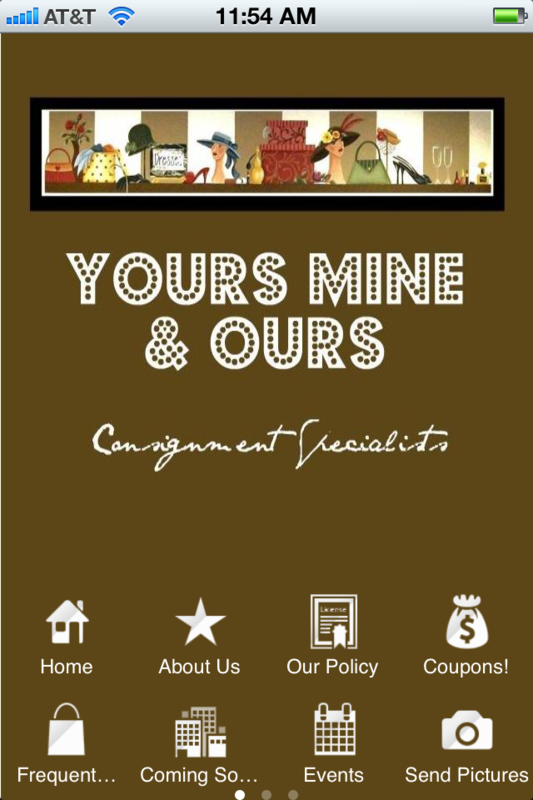 We are also opening up a new area for home décor, antiques & furniture.